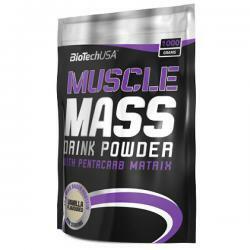 Calcium and magnesium contribute to normal muscle function with regard to the skeletal, smooth and the heart muscles. Chloride is a basic anionic electrolyte. Electroactive is particularly recommended for any electrolytes deficiency directly resultant from excessive physical exertion. Dissolve 1 tablet in 250 ml of water. Use 2 a day. 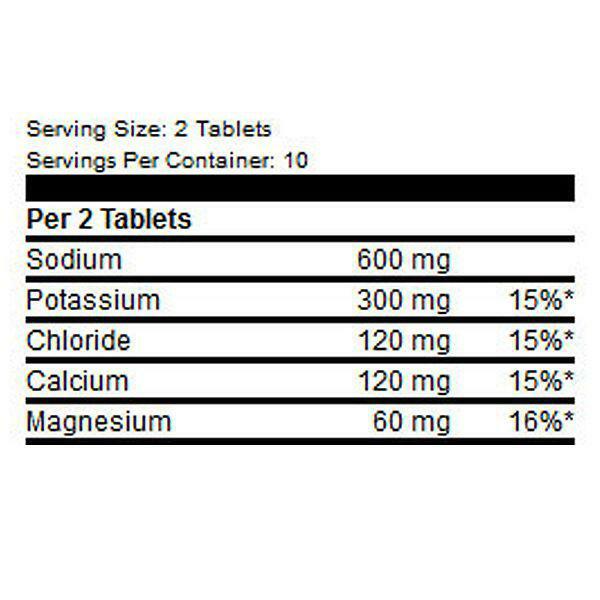 Do not exceed recommended daily portion. 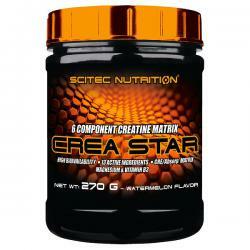 The product can not be used as a substitute for a varied diet. 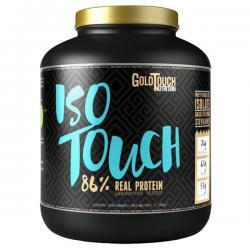 GoldTouch ISO TOUCH, is one of the highest quality, purest form of BIO proteins you can consume. 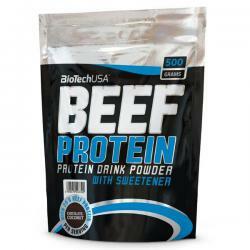 If you choose ISO TOUCH you will experience a protein that is fully traceable back to a cow's degree.